Human beings have been walking for millions of years, and yet the further we’ve evolved, the more we have lost touch with this simple act. In today’s fast-paced society, we dash from door to transport to door and that vital connection to the earth is no longer paramount. 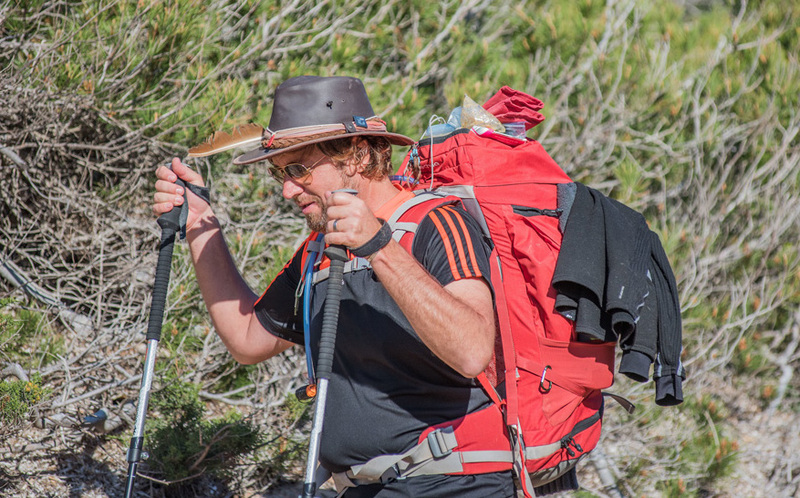 Toby Clarke of Walking Ibiza holds a deep understanding of the importance of walking amongst nature, of grounding oneself, connecting with your own thoughts and feelings – as the first person to ever circumnavigate Ibiza on foot, he drew on his own personal life-changing experience when developing the brand that now holds an iconic status on the island. These days, Walking Ibiza needs very little introduction. It does what it says on the tin. Three times a week, Toby and his team of guides lead intimate community walks through nature – from stunning coastal hikes and short and sweet strolls through valleys to discovering lost villages, mystical full-moon walks and much more. 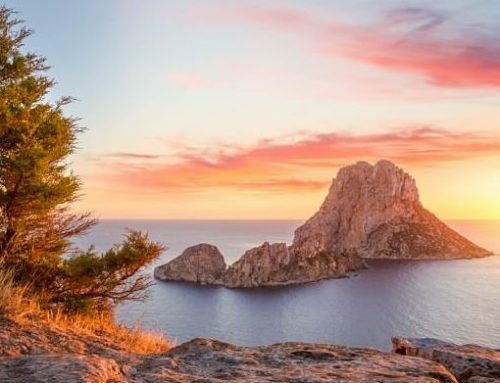 In addition, twice a year (in April and October), Toby hosts the 12-day ‘Around the Island’ adventure, leading groups of ten people across the terrain he first conquered in 2010 – an experience he describes as bucket list worthy for any lovers of Ibiza, nature and self-realisation alike. 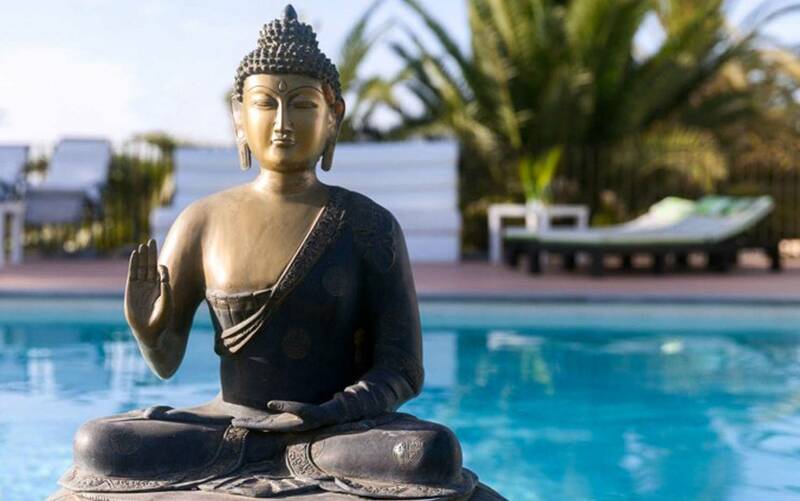 For those with less time to spare but the drive to connect with Ibiza, the 4-Day Challenge covers the same perimeter with the inclusion of kayaking and mountain biking, plus upping the walking pace. 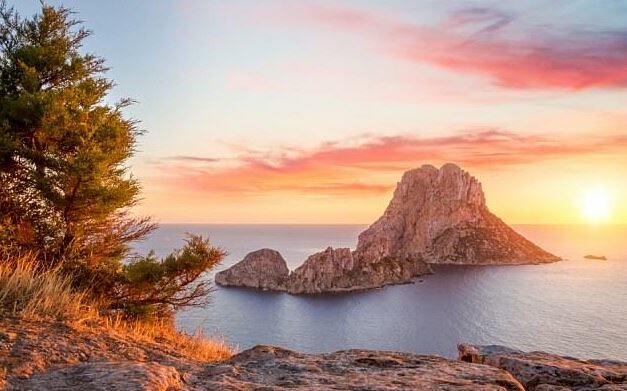 Toby’s love of walking is intrinsically linked with his love for Ibiza. Having grown up on the white isle, he describes his childhood as the best in the world. At the age of ten however, he was plucked from his spiritual homeland and taken to the UK for further education, after which he jumped on “the treadmill of life – money, mortgage, big house and job.” After many years working in the corporate world, a sudden realisation saw Toby re-evaluate his life and priorities. “I gave it all up, sold everything off and went travelling around the world with the aim to end up living back in Ibiza one day, but I didn’t really know what I was going to do here,” he says. Alongside his wife Belinda, Toby began practicing Reiki and as life progressed, a puppy named Cosmo came into their lives. Cosmo was a particularly energetic pooch and needed a lot of walking, which allowed Toby the time and space to reconnect with his beloved island. 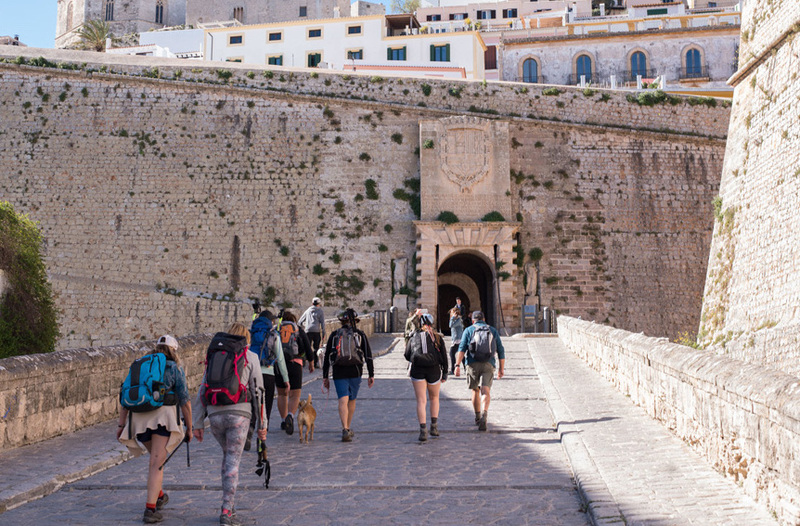 One particular afternoon in Ibiza town, Toby was struck with the idea that he should walk around the island – and the rest, as they say is history. 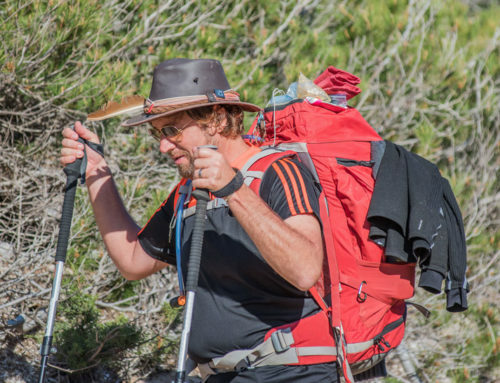 With nothing but one euro in his pocket, a barely adequate tent and sleeping bag, the wrong clothes and his trusted walking buddy Cosmo at his side, he set off (with enough food and water for one day on Belinda’s sound advice) for an experience that would reshape his future. The island community was buzzing with news of the guy who’d set off on foot to trek across the island and kind residents and restaurant owners would support him with sustenance. 11 days later he returned home triumphant – the universe had delivered. The next Around the Island Adventures are scheduled for April 1 to 13 and October 7 to 19, 2018 and spaces are limited to just 12 people per group to ensure the right ambience within the group. 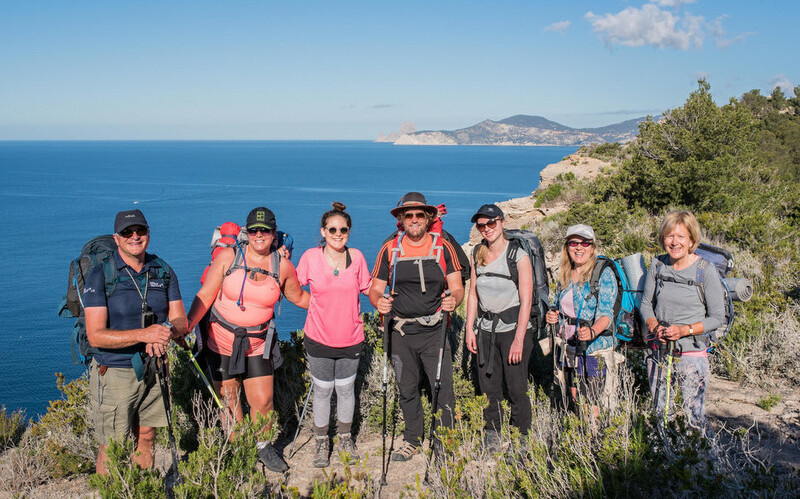 The all-inclusive experience (1600€ per person) is now fully supported by the Walking Ibiza team, with daily nutritional food and camping equipment deliveries meaning participants only need carry a standard five-kilogram backpack with their daily essentials (think water, sandwiches and sunscreen!). 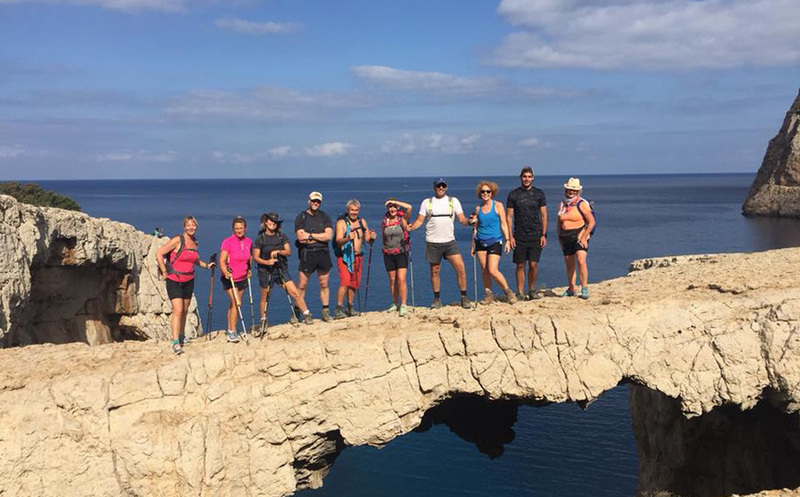 While most nights are spent sleeping beneath the stars, three nights’ accommodation in hotels are also included to provide a respite from the elements when needed, and each walk is tailored to suit the group energy and fitness levels. Mentally, you need to be prepared for a life-changing experience. “It turns into so much more than a walk for even the most non-spiritual of people,” says Toby. “By about day six, you really see a transformation in people as they start to get a lot more out of it. It really changes their lives, and that’s the power of it for me.” Toby leads the group through daily sharing circles to get to know each other and discuss any thoughts and feelings that come up, in addition to encouraging bonding within the group and he says the collective feeling by the end of the walk is that of a tight-knit family. For many, it’s an incredible once in a lifetime experience and for others, it’s so enriching they’ve attended the walk for consecutive years. For Toby (and Cosmo!) 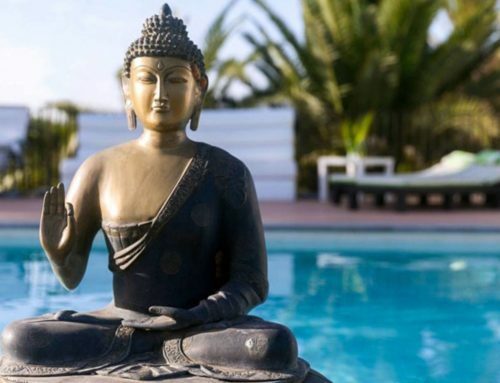 walking around Ibiza never gets boring, though he readily admits he doesn’t feel like a natural born walker – even after traversing the island seven times over. “I definitely feel it if I have done a 30k walk the day before,” he laughs. “If I don’t do a walk, I really feel it,” he continues. “I need to be outside. I need to connect with the island.” But walking is not about fitness levels or distance gained for Toby – it’s about being at one with himself and his beloved island. 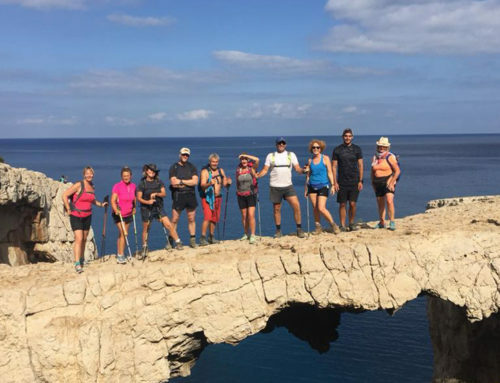 He recently extended his passion for walking to Ibiza’s sister island, spending four days walking around Formentera – a terrain he says is surprisingly tougher than Ibiza – while fasting for the duration of the walk. 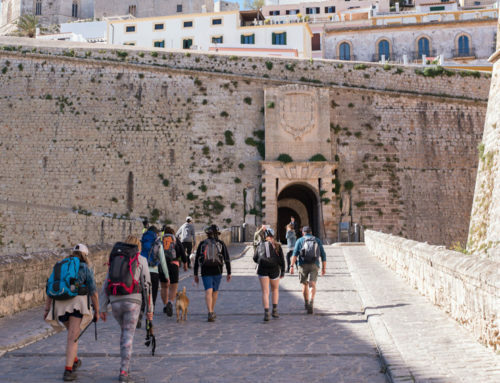 Later this year Toby plans to hit Menorca with just a pair of shorts and walking boots for seven days and discover the wonders of another Balearic island. Armed with fountain of local knowledge, the patience of a saint and a warm, laidback character, Toby’s journey has led him to exactly the place he needed to be. One step at a time.